Official website of author Amy Sparling: New books update! Being rich isn’t fun when your dad is a womanizer whose newest girlfriend just stood you up in front of the entire high school. Seventeen-year-old Devin Asher has had enough. Armed with a full bank account, she takes a random road trip to have an adventure that will beat living in a house with a new step-mom each month. The only problem? She has no idea where she’s going. After meeting Tobey and having a wild dog-stealing adventure, Devin is back at home in the city and stuck in school once more. Tobey is two hours away and working so much overtime he barely has time to call, much less make a road trip to visit. Her dad has gone totally insane, blowing obscene amounts of money on any woman who will date him. Devin is still grounded and her friends have abandoned her for the night life and parties. 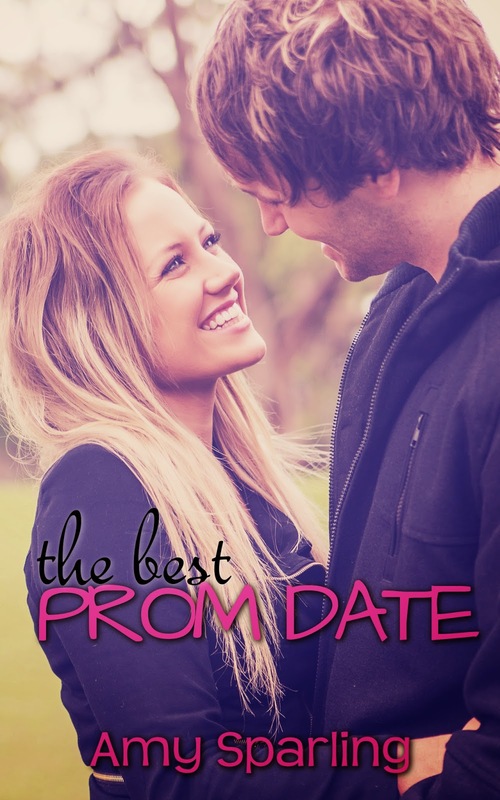 The only thing Devin has to look forward to is her senior prom—that is of course, if she can get a date. *BONUS* I'm doing a special limited time giveaway. If you leave a review of The Best Kind of Thief on Amazon, I will give you part two, The Best Prom Date totally FREE! To take advantage of this, please leave a review on Amazon, then send an email to writeamysparling at gmail.com letting me know about it, and I'll send you the second book ASAP. Just when things are going great with her crush, Lexie’s brother doesn’t come home for a week. Determined to uncover what’s going on with Ben, Lexie recruits Bluntz to help her get to the bottom of the situation, starting with his newly ex-girlfriend Marla. Instead of finding answers, Lexie finds a whole lot of trouble. Her perfect brother Ben has fallen into a lot of trouble with the local drug lord Max– trouble in the amount of $5000. Ben ran away before Max and Marla came to collect their debt. But now Marla has something even better than her money. She has Lexie. The same review promise goes for this book! 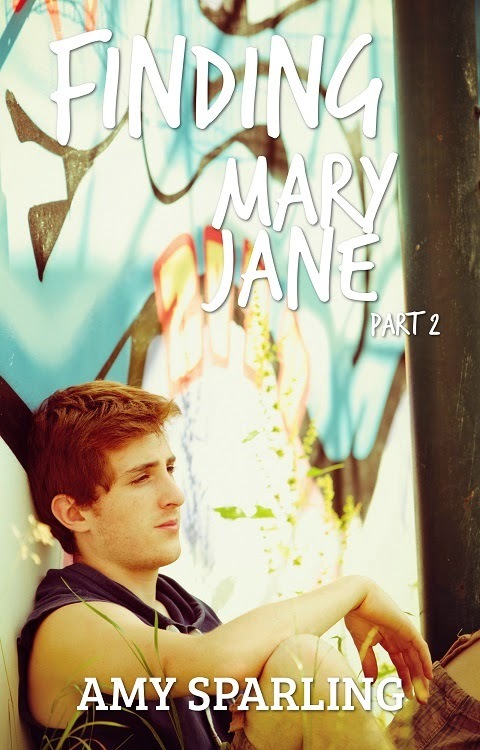 Leave a review of Meeting Mary Jane on Amazon and email me, and I'll send you part 2 for FREE!